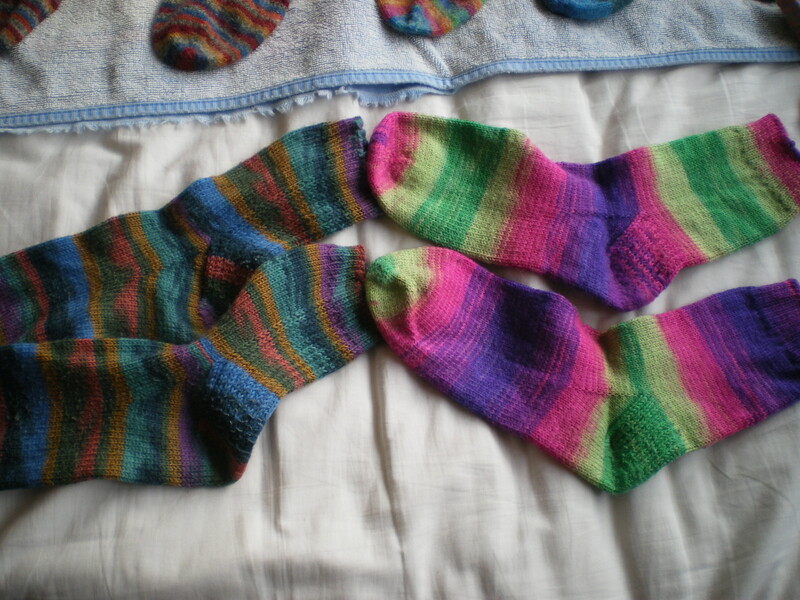 First thing I decided to do was have a look at all the socks I’ve knitted, and see what yarns come up most often. First thing to do: corral all socks. 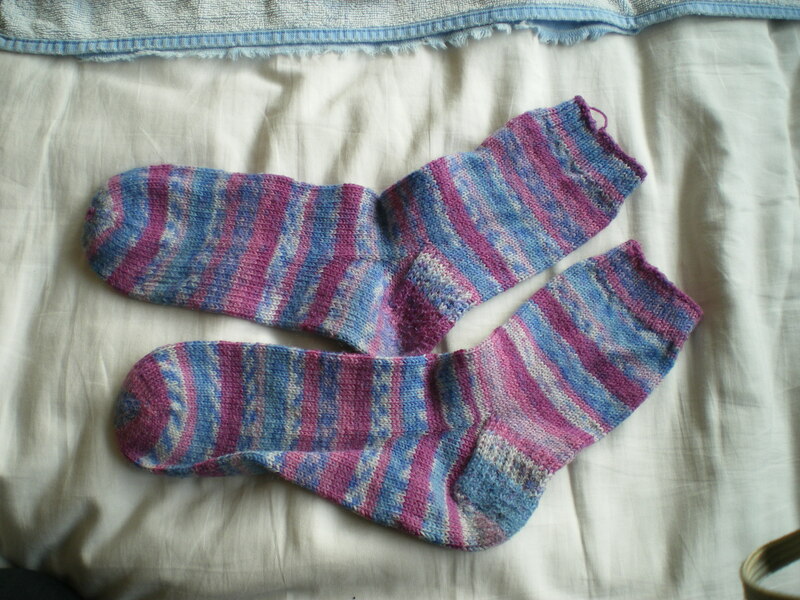 This pair is knit with Rico Superba Mexico (thanks ravelry!) It’s actually very similar to some other sock yarn I’ve got (Superba Chinee) which is a massive coincidence since I don’t think I got it from the same shop( and certainly not the same time!). 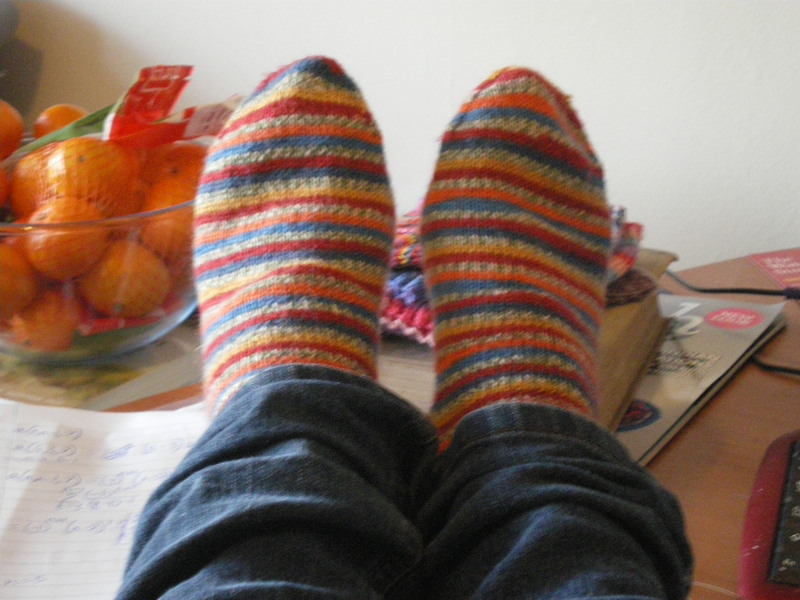 I knit these with a looser gauge (60 stitches rather than 66), but I think they’re holding up well. This pair…was a massive mistake. It’s knitted in Wendy Happy, which is a 75/25 bamboo/nylon mix. I’ve never worn them, and I don’t really think that I ever will. 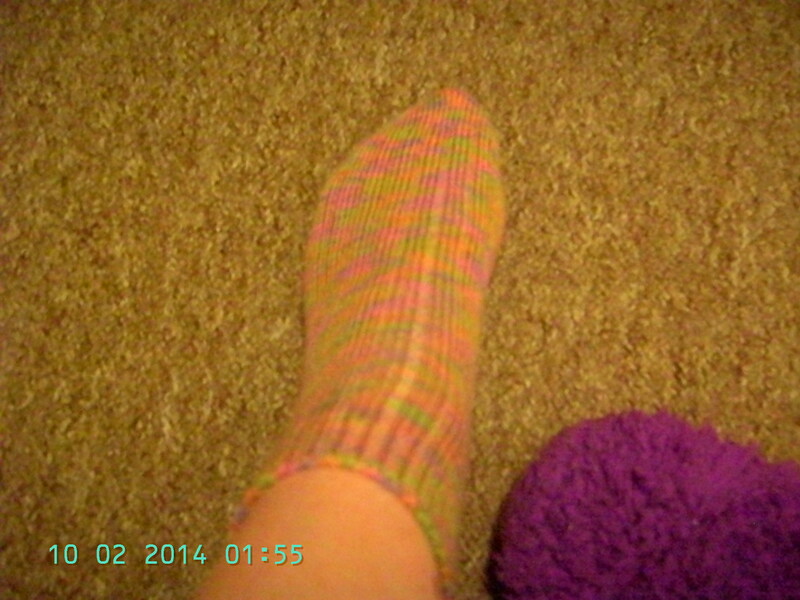 Note to self- stick of sock yarn/wool blends for socks! On a related note, it’s also been discontinued now, according to ravelry, which is a shame, because I think it would make awesome shawls. 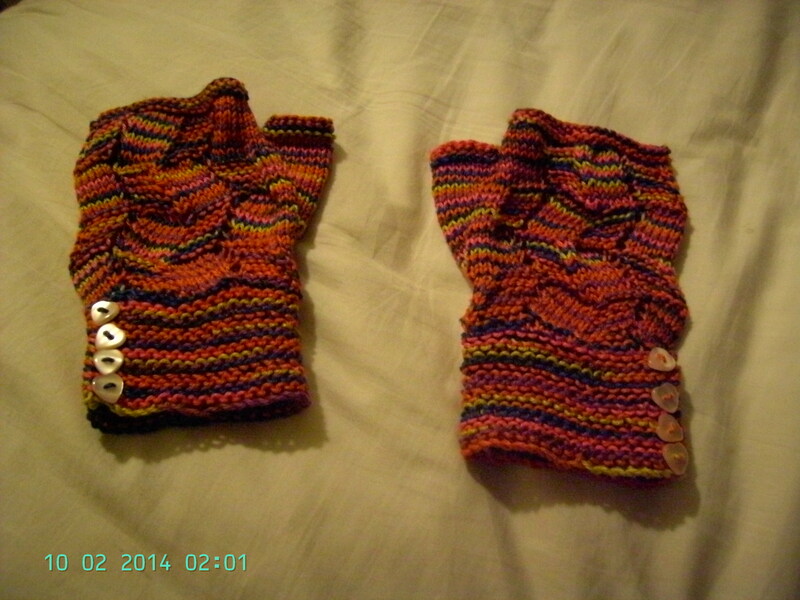 These are both regia yarn, and they’re lovely to wear. The only problem I’ve had with these is that the socks on the right aren’t colourfast, but when they do bleed, it doesn’t stick to other socks I wash at the same time, so we’re all good. 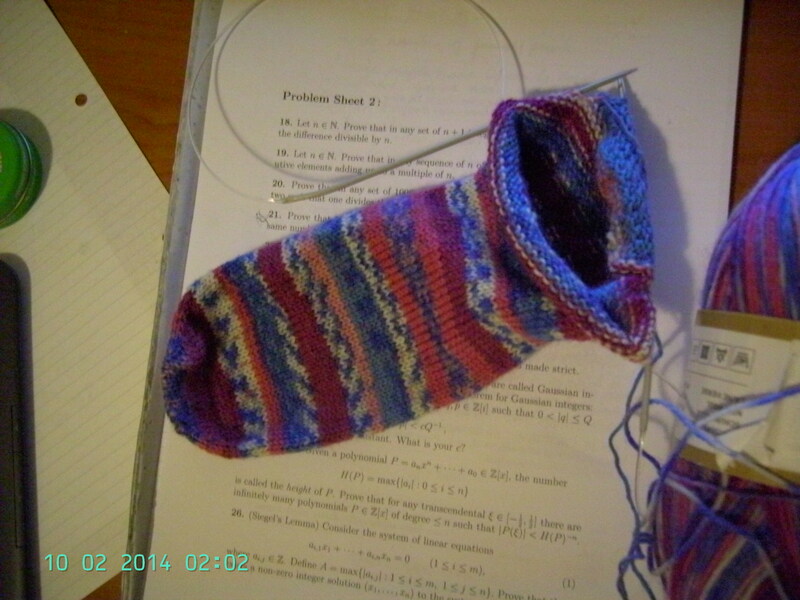 The yarn used for these socks is apparently Schoeller and Stahl Fortissima Color. 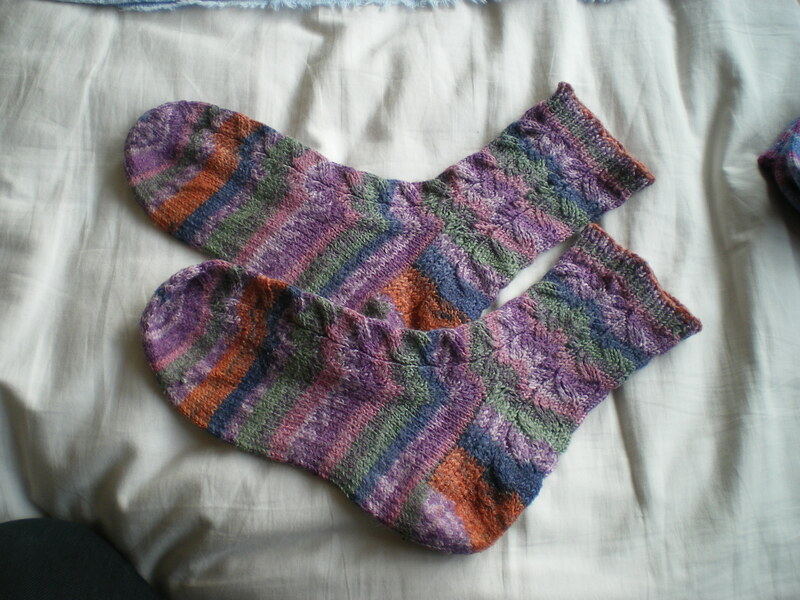 I’ve had these for a while now (I knitted them the Summer before I came up to York), and the yarn feels slightly flimsy. Not enough for me to not wear them, but I think I wear them less than other socks. These two pairs of socks I call my ‘work socks’. They’re one colour, rather than the bright mix I really like wearing, and they’re patterned with cable-esque work, making them look (in my mind) professional. I don’t usually wear these, but save them for work events which require me to be well-dressed. The purple yarn on the left is 100%wool from Loncon 3, which I went to with my dad. The yarn company is a foreign one. The yarn feels like it’s going to hold up really well (it’s tightly spun) and the yarn feels quite rough, so it can be quite painful doing lots of walking on them, but I quite like that. 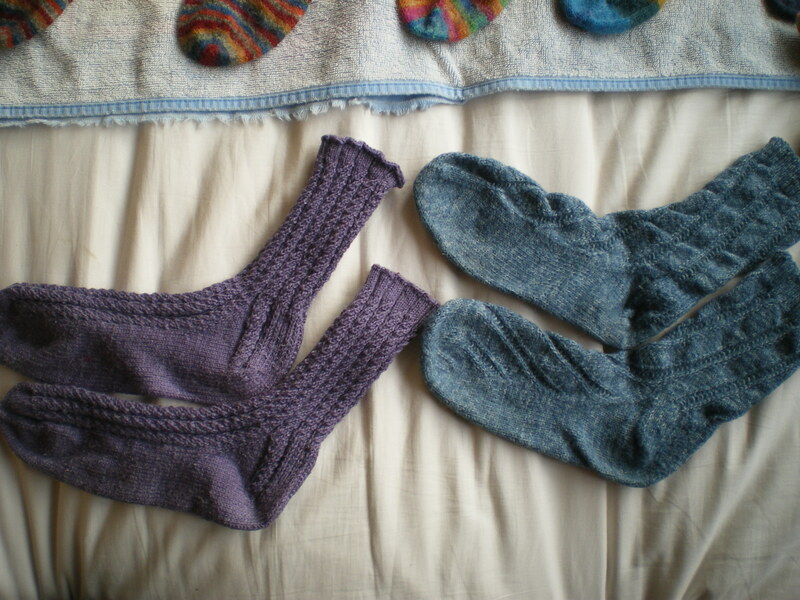 The blue pair is knit with some of the Superba Chinee I mentioned before. Again, this yarn seems to be holding up well, although I’ve only worn them a few times. This pair…are apparently too old to be listed in ravelry. Wow. Umm, I knit these quite loosely, and made the mistake of pairing a busy yarn with a pattern, with the result that you can’t see the pattern, but you still have the stress of the pattern on the yarn. 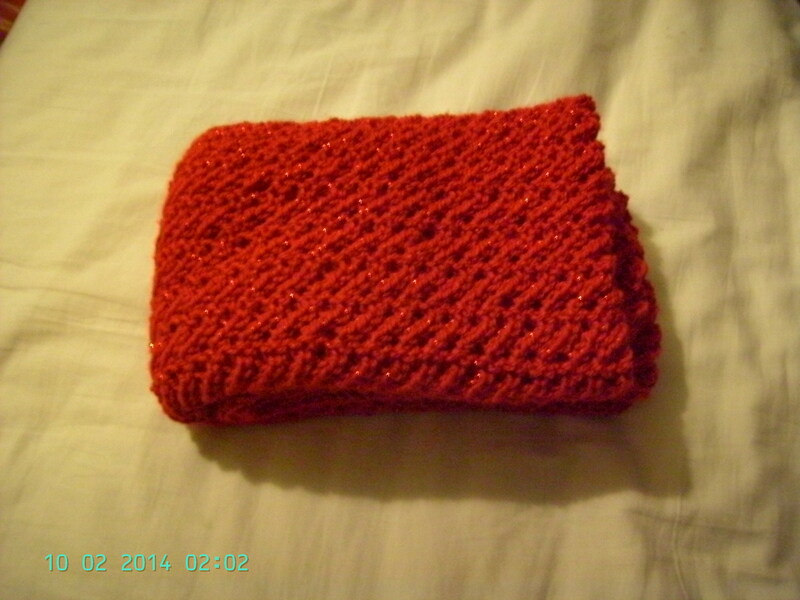 These are probably the closest to giving out, just because I knit them so far before any of the others, and quite loosely. 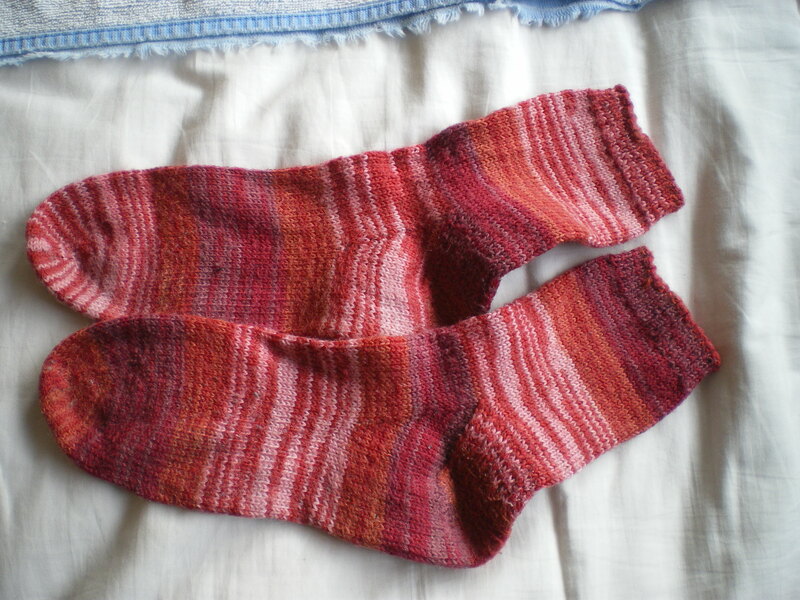 It’s probably regia, but feels slightly thinner than my other regia socks, just because they’re been used so much more. 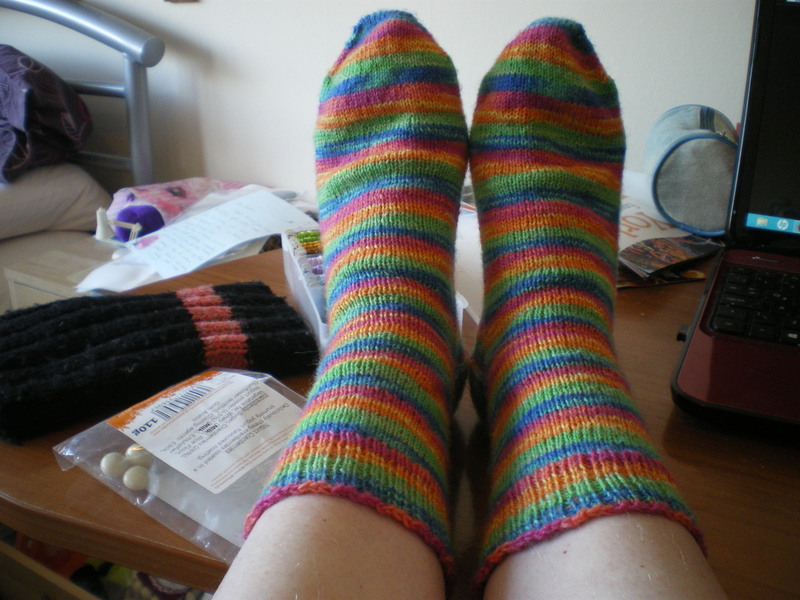 These are knit with Opal, and they feel about as thick and fluffy as my regia socks- maybe a little bit rougher, but not enough for me to really notice. I call these my zombie socks, because of the mix between purple and green. 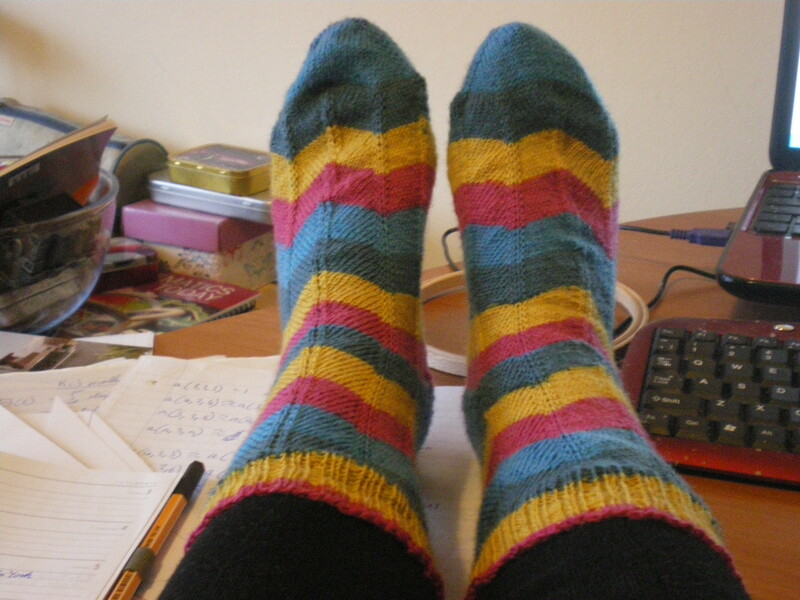 These are knitted with Zig Zag, and are slightly tight. This might be because the yarn is slightly thinner, as I’ve knitted exactly the same pattern later, and they aren’t too tight. I keep deliberately choosing these socks to wear, because I’d quite like to wear them out so I don’t need to keep wearing them! Now I’ve got so many though, they might get stuck at the back and not really brought out. My other jaywalkers. 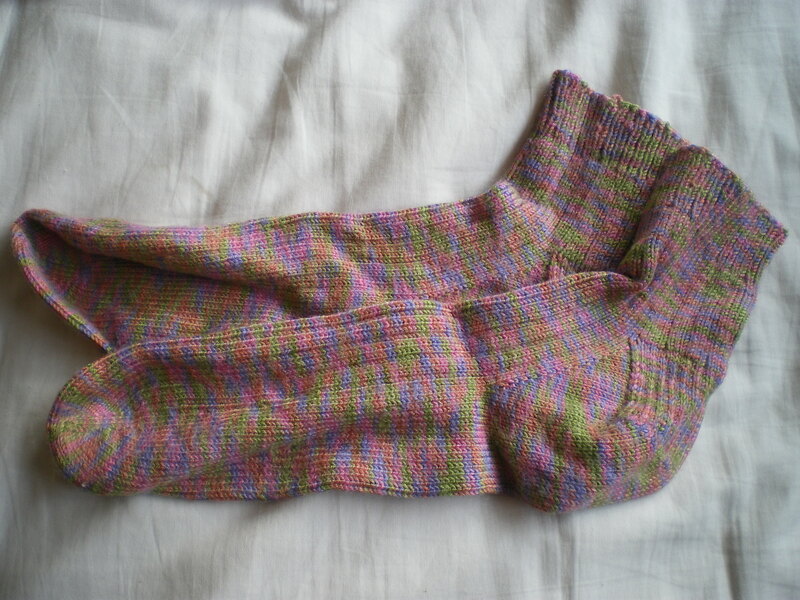 These are knit with Heart and Sole, which I think I love. 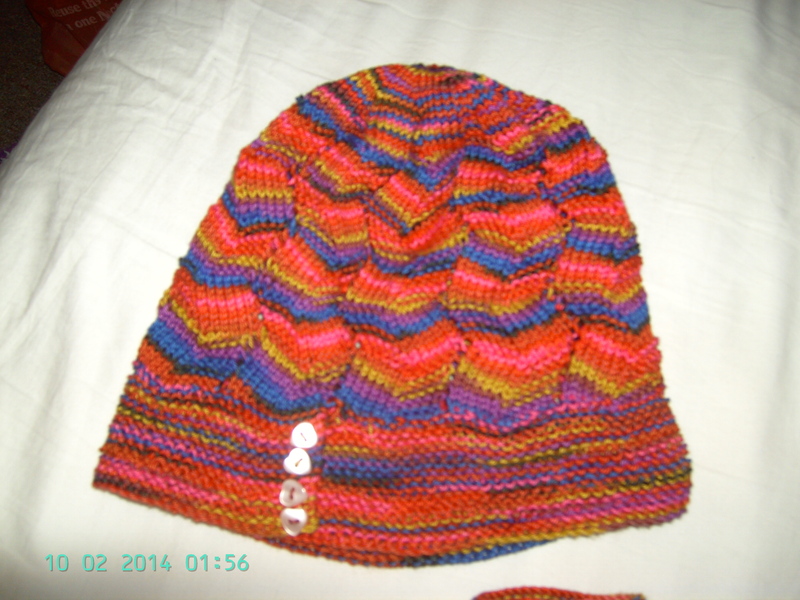 It’s slightly cheaper than regia, and feels just as nice getting knit up. However, it’s also really hard on the feet, and I certainly wouldn’t choose these socks for a long walk! I would wear these to work events I think 🙂 (These are getting washed for the first time, so I don’t know how it wears, and whether or not it will get softer after washing). 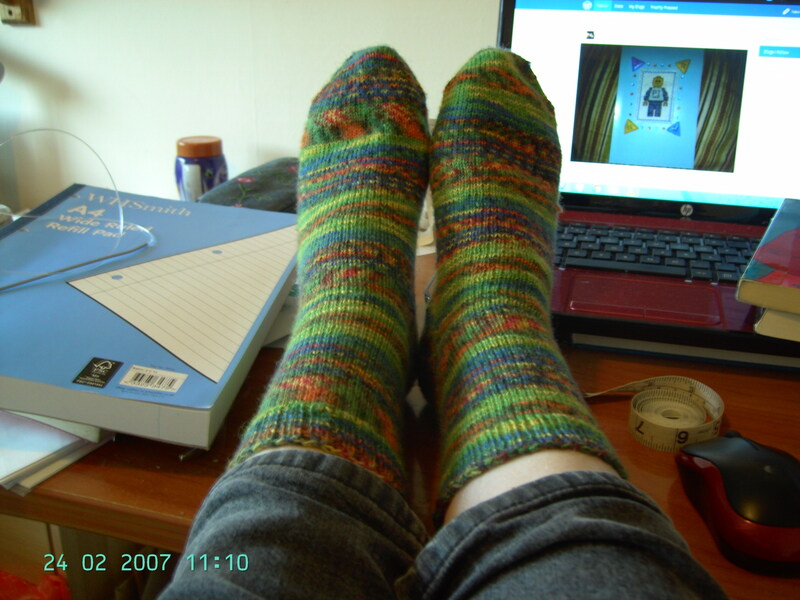 More regia, and I don’t know what it is about these socks, but they’re wonderful! These have been worn quite a bit more than others, just because they don’t seem to loose their softness after multiple washings! I would love to get other colours in this design line, to see if they also keep so soft. Wow, I have quite a few pairs of socks! 13 pairs in some kind of rotation, even if it is just ‘when posh socks are needed’, and that pair of Wendys I am probably going to just throw out. Most of them are regia (5 or 6), two Rico Superba and various others. Most of them are regia, just because that’s what is easiest to get in the UK. 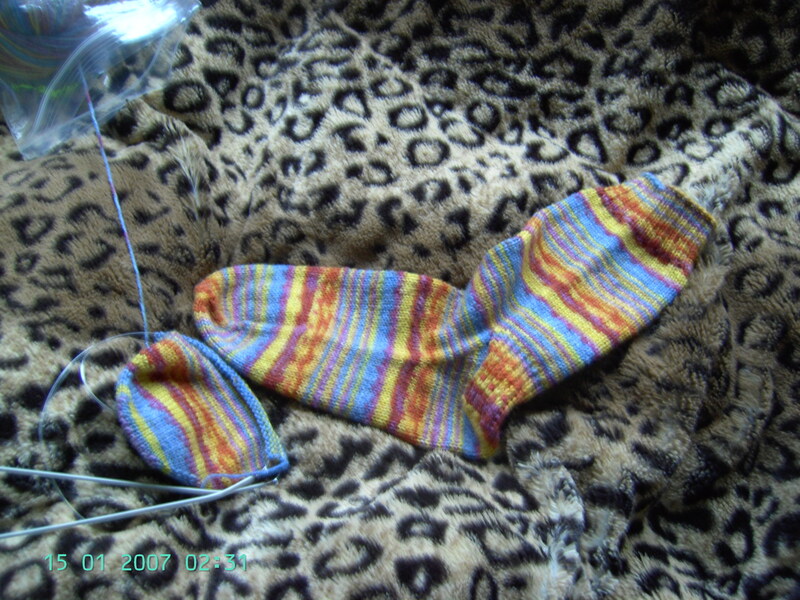 However, others are starting to increase in number- I’ve got the first of another pair of Zig Zags on the needles, and another Heart and Sole and Rico in the stash. Regia is probably the nicest I’ve got. 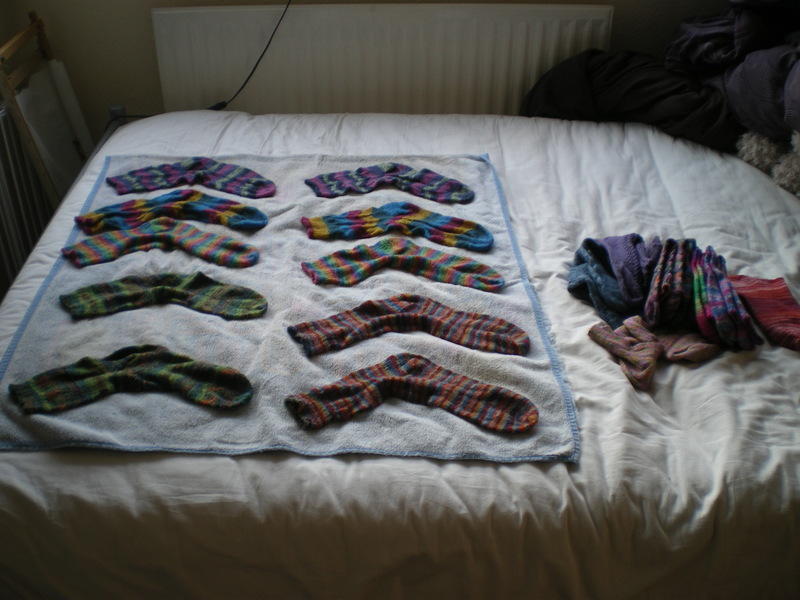 Depending on whether or not the Heart and Sole softens after washing, and how much, they might take over, but there isn’t as big a range available locally as there is for regia. Although, combining Heart and Sole with Zig Zag makes it about as easy to get hold of, so there is that. 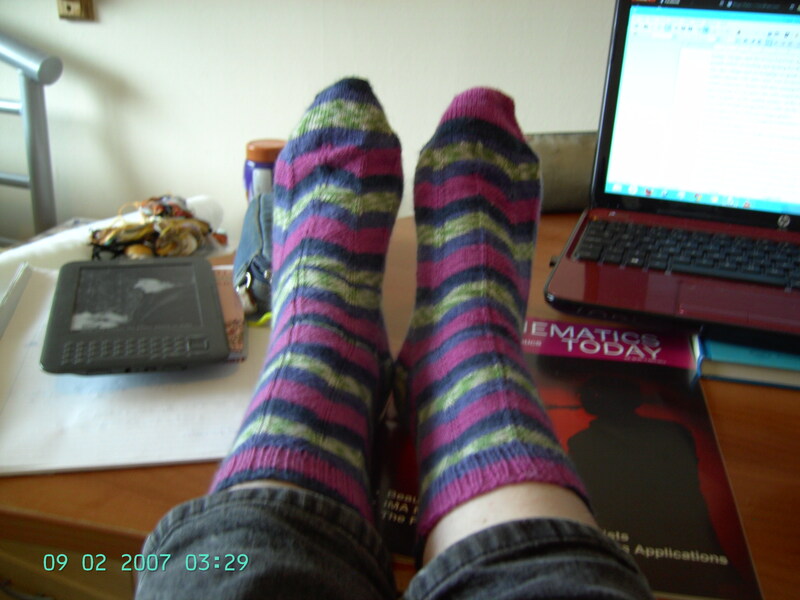 So I suppose I need to get on knitting up my Zig Zags and see how they do with a pair of socks that fits better! Next week, I’ll talk about washing and general maintenance of socks.